There are thousands of amazing viewpoints and overlooks on our nation's roads, but there happens to be a select few worth pulling over for. 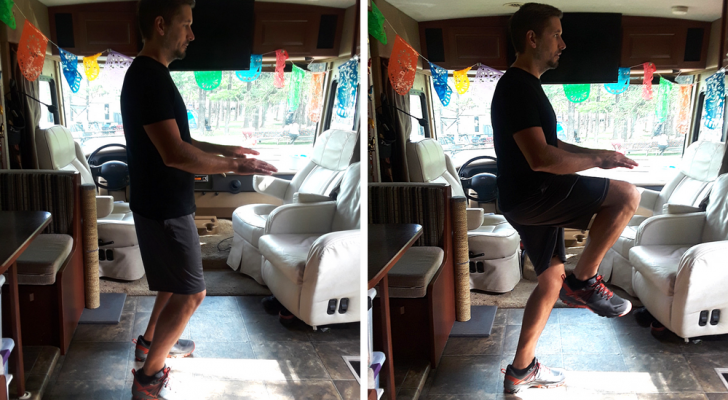 Driving down the road, we have all seen the signs with the words “Scenic View” or “Scenic Viewpoint.” If we have the time and the traffic is not too crazy, we may pull our rig over to stretch our legs, check out a mountain, valley, or water view, and learn a few new things about an area. However, there are some scenic viewpoints around the country that should not be missed and are worth stepping on the brakes for. A scenic viewpoint can be found off both major highways and backcountry roads. They are also called an observation point, scenic overlook, lookout, or vista point. Many of them are located in mountainous areas or offer sweeping views of the ocean, forests, deserts, or even a neon-lit city. In general, they also contain a few parking spots, some informational placards, and sometimes bathrooms or observation decks. These 10 viewpoints are located around the country and can be quickly accessed via a main road or highway. 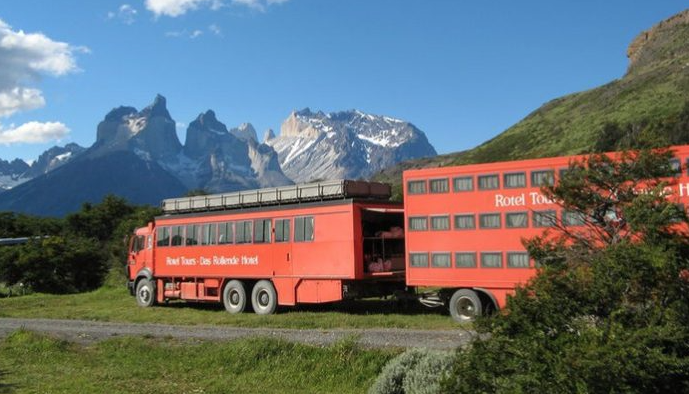 Not only are they great stops for some amazing views, but they are RV-friendly with large parking spots and turnaround spaces. 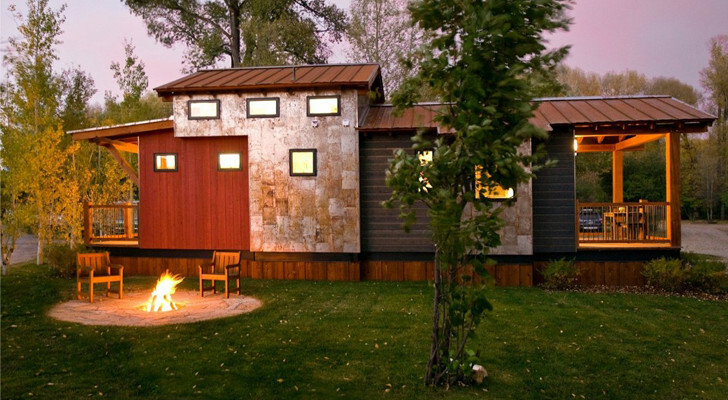 Some of the best even have trailheads, bathrooms, gift shops, and maybe even a casino. 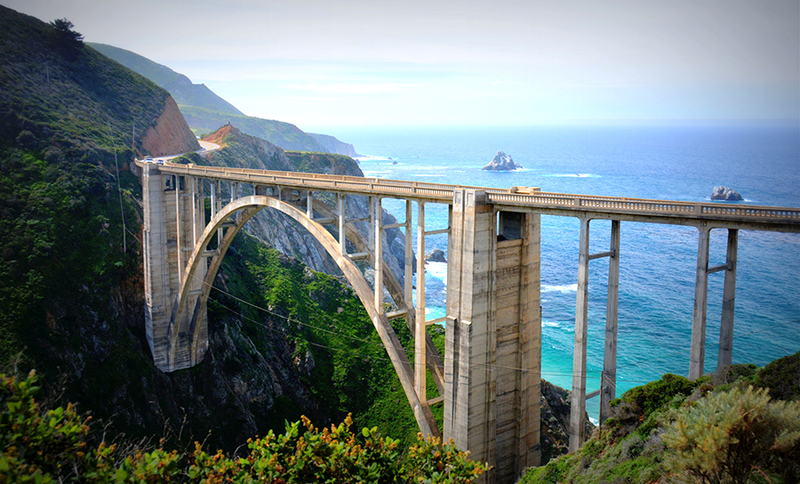 California’s Highway 1 has hundreds of excellent views, but one of the most famous is of the Bixby Bridge in Big Sur. Built in 1932, the bridge spans Bixby Creek and curves along the steep cliffs that drop down to the Pacific Ocean. 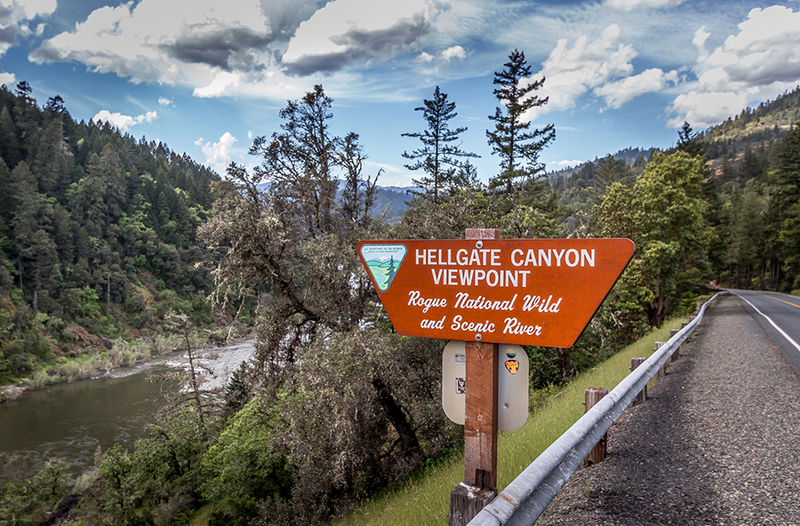 The best way to view the stunning vista is from the Castle Rock Viewpoint at mile marker 59.8 on the north side of the bridge. 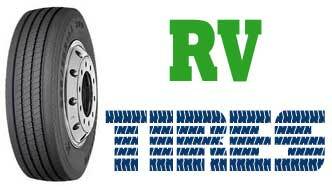 While it’s a fairly short turnout, there is plenty of room for several cars or some larger RVs. You can even get out of your rig and walk along the edge of the bridge for better views. 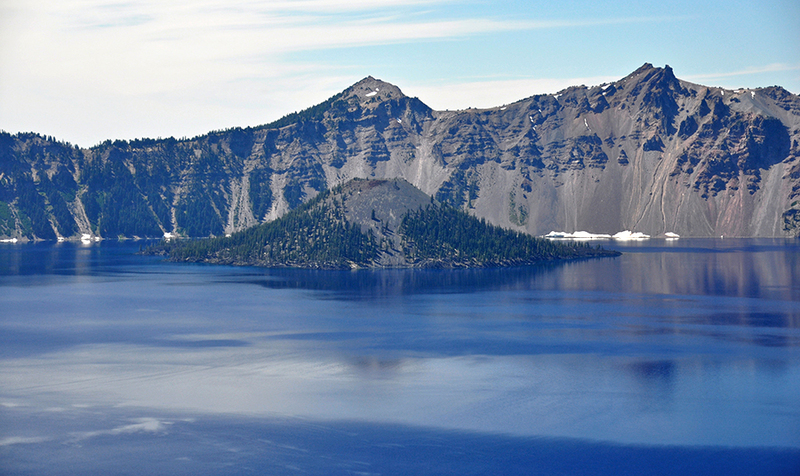 Located at the edge of Crater Lake National Park in southern Oregon, the Cloudcap Overlook is the highest road-access overlook in the park and offers amazing views of the deep blue lake. From a well-marked, paved and large parking area you can see the famous Wizard Island, volcanic Mount Scott, and depending on the lighting, the Phantom Ship. If you want better views of Wizard Island, the Sinnott Memorial viewpoint and museum is located on the other side of Cloudcap and is worth the drive. 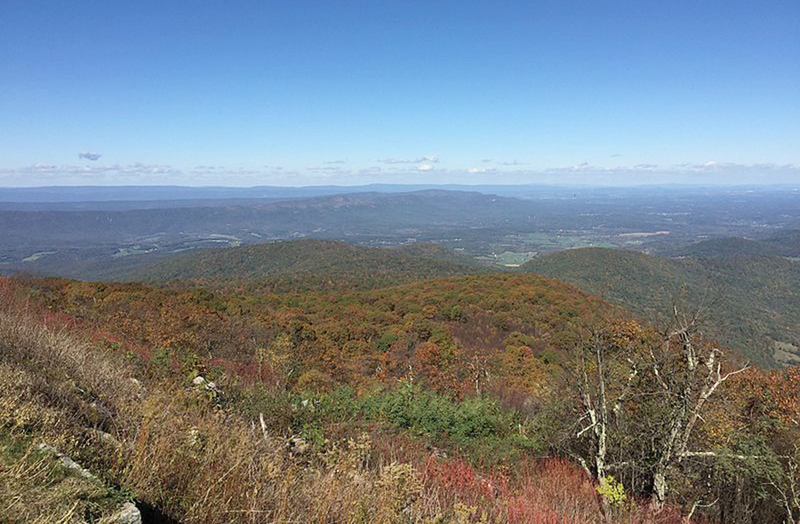 Located at mile marker 20.8 on the famous Skyline Drive in Shenandoah National Park, the Hogback Overlook has massive views of the park, the Shenandoah River, the Allegheny Mountains in West Virginia, and various tree-covered ridges. This viewpoint is especially spectacular in the fall when the leaves are changing. 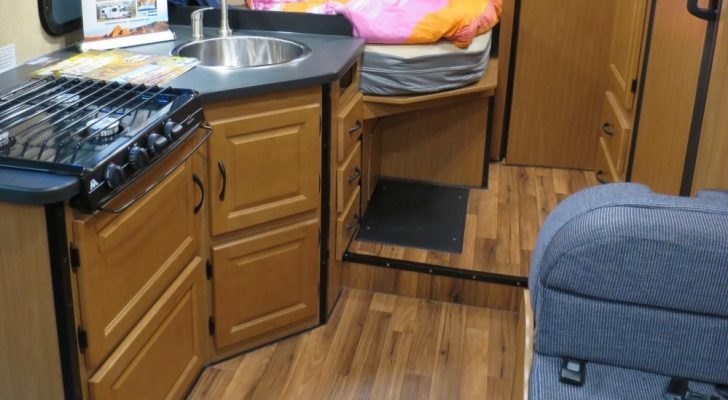 The overlook is very long and has plenty of room for large RVs and long trailers. 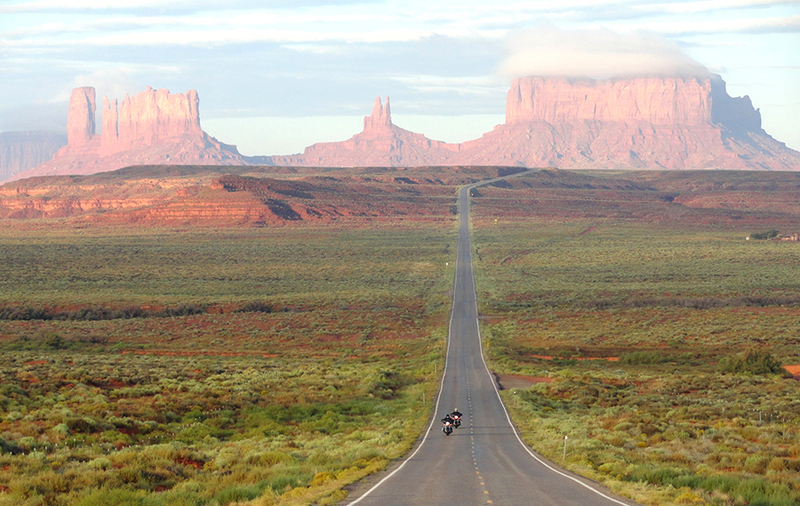 While the endless views of Monument Valley have been used as a movie set for decades, one of the most well known might be of Tom Hanks’ Forrest Gump ending his cross-country run on Highway 163 in Mexican Hat, Utah. 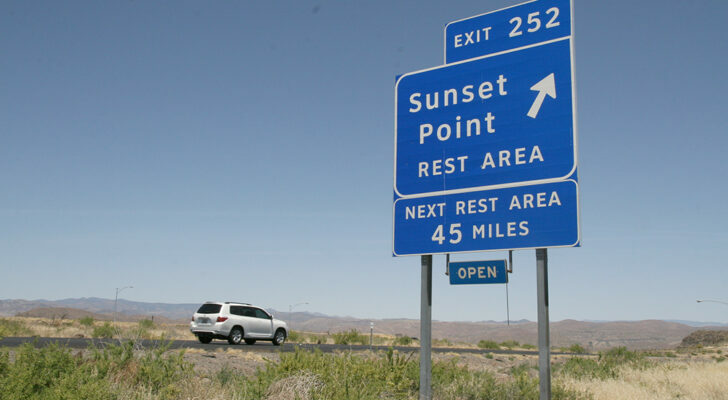 Now known as Forrest Gump Point, mile marker 13 has become a popular pullout spot for anyone who loves desert views. The viewpoint has pullout areas on both sides of the road. If you want to shop, one side will sometimes have small stalls set up by local Navaho Nation tribal members. This viewpoint is one of the best since it not only contains spectacular views of the tallest mountain in the lower 48 but also some much-needed bathrooms. 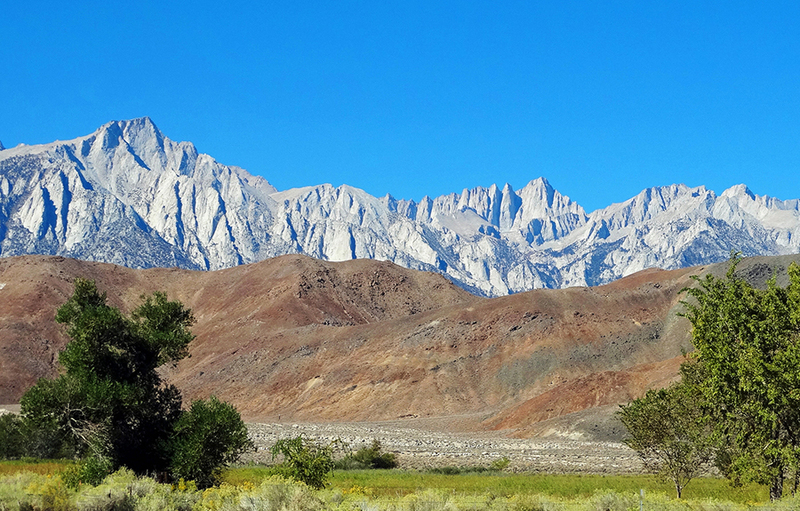 The Interagency Visitor Center on Highway 395 near Mount Whitney and the turnoff for Death Valley National Park has a convenient parking area for cars and RVs. It also has an interpretive museum, permit office, native plant garden, and picnic tables with one of the best views in the country. 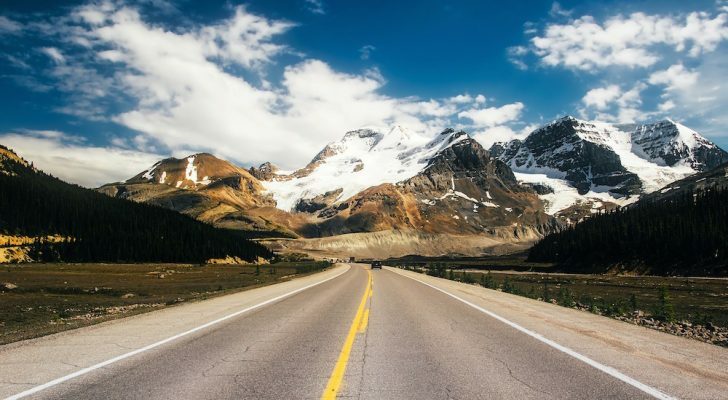 If you ever find yourself on the 68-mile long Beartooth Highway, you will be driving through some of the highest and most rugged areas of the continental U.S. The highway leads to the north entrance of Yellowstone National Park and meanders through Montana and Wyoming and several national forests and wilderness areas. The Beartooth Highway is also a National Scenic Byways All-American Road, so the entire road deserves to be a viewpoint. However, one of the best spots to pull over is the Rock Creek Vista Point Overlook. This overlook has plenty of parking for large and small RVs, an emergency phone, restrooms, and stunning views of Rock Creek Canyon and Hell Roaring Plateau. 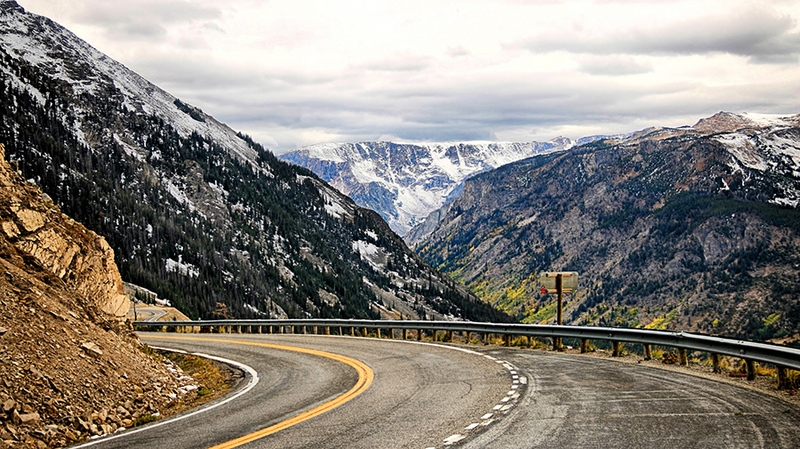 Be aware that the Beartooth Highway is only open from May to October. The Avenue of the Giants is less of a view and more of a religious experience. 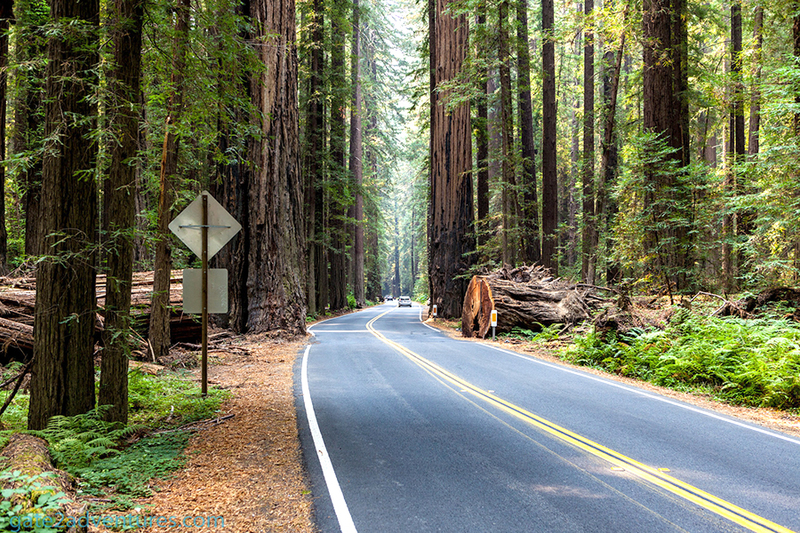 The 31-mile stretch of State Route 254 in Northern California is lined with majestic redwood trees that have grown to around 350 feet tall and are thousands of years old. While you can pull off on many areas of the narrow road, the best place to park and explore is the Humboldt Redwoods Interpretive Center. The center is centrally located on the avenue with plenty of parking, bathrooms and a great museum. The interpretive center is also near the popular Williams Grove Trail. 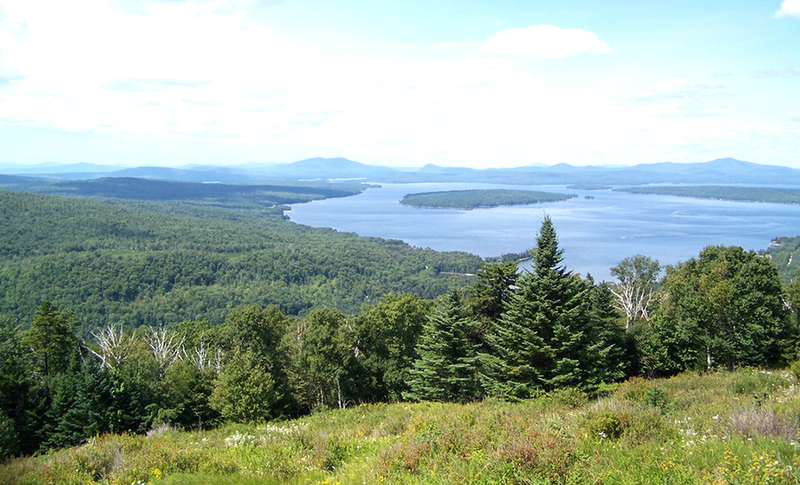 Located on the picturesque Rangeley Lakes National Scenic Byway, Height of Land has the claim of being one of the most beautiful places in New England. Height of Land is located just north of where the Appalachian Trail crosses Route 17 near the town of Rangeley. The overlook has plenty of parking and offers views of Mooselookmeguntic Lake with its distinctive island and New Hampshire’s White Mountains. Like Hogback Overlook, this scene is great in the fall. 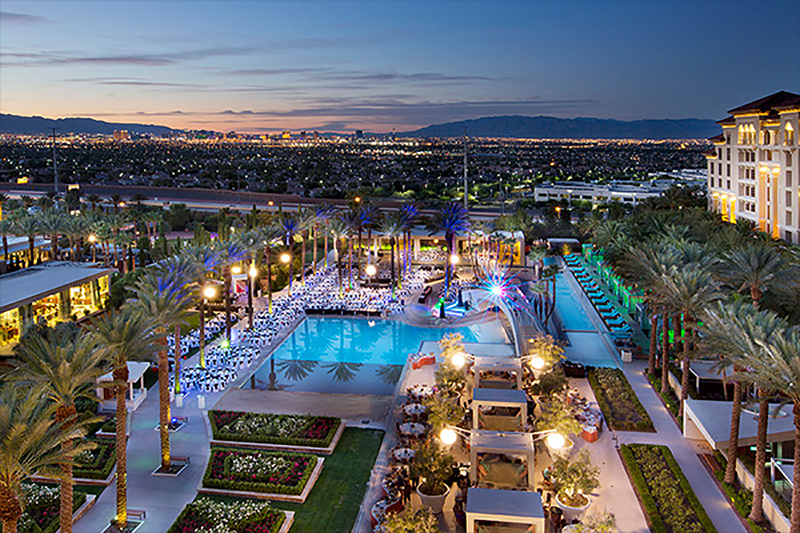 While the parking garage at the Green Valley Ranch resort in Henderson is not your typical viewpoint, it does have one of the best (and almost secret) views of the Las Vegas Strip. 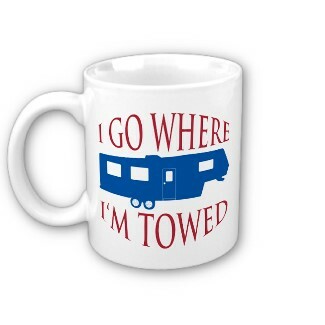 What makes this location nice for RVers is that the resort is not located in the more congested part of the city and has plenty of parking for larger rigs. It’s also the only viewpoint on this list that offers dining, gaming, live music, and a spa. 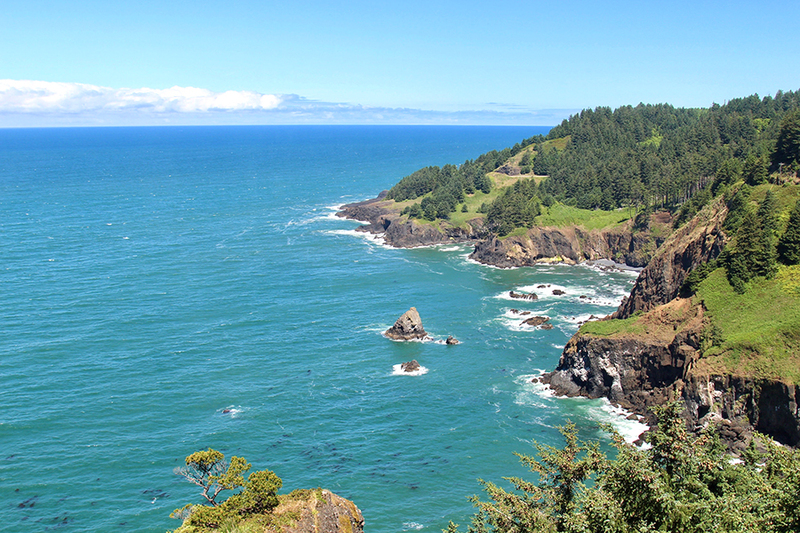 While the scenic Oregon coast has hundreds of “Pull over now!” moments along Highway 101, one of the most spectacular is Cape Foulweather near the town of Newport at mile marker 131. The pull-off is a short road that leads to a 500-foot cliff with views of crashing waves, whales, sea caves, and a lighthouse. If it’s not foggy, you might be able to see the Ben Jones Bridge which is another viewpoint worth pulling over for as well.